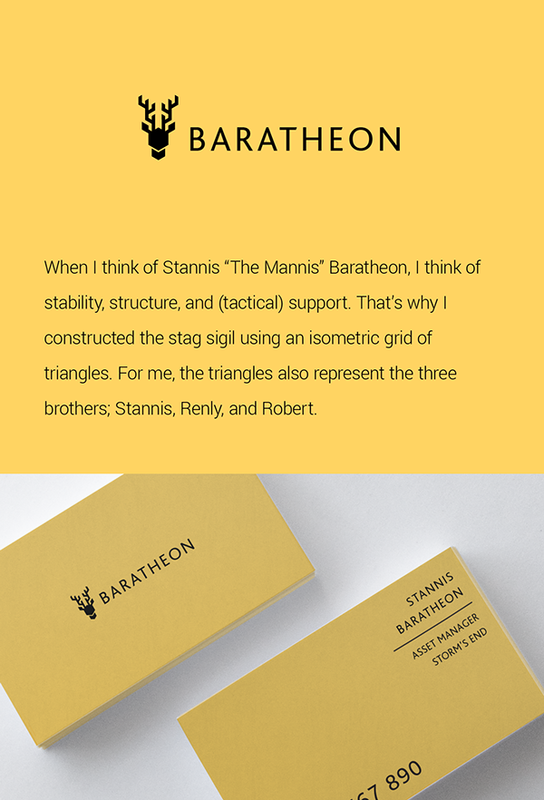 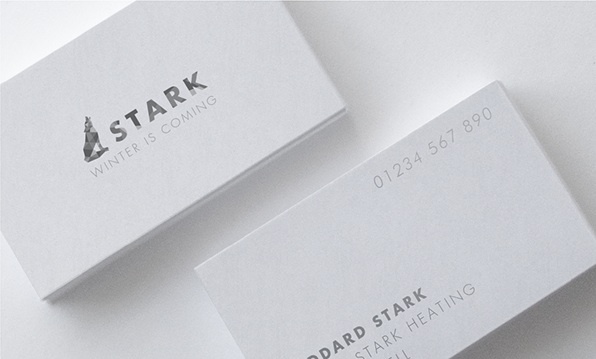 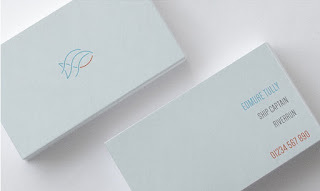 On the heels of an epic Game of Thrones season finale, where most characters had a bleak outcome, we’re treated with these fun business cards that represent our favorite GoT Houses (or what's left of them). 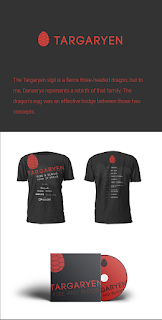 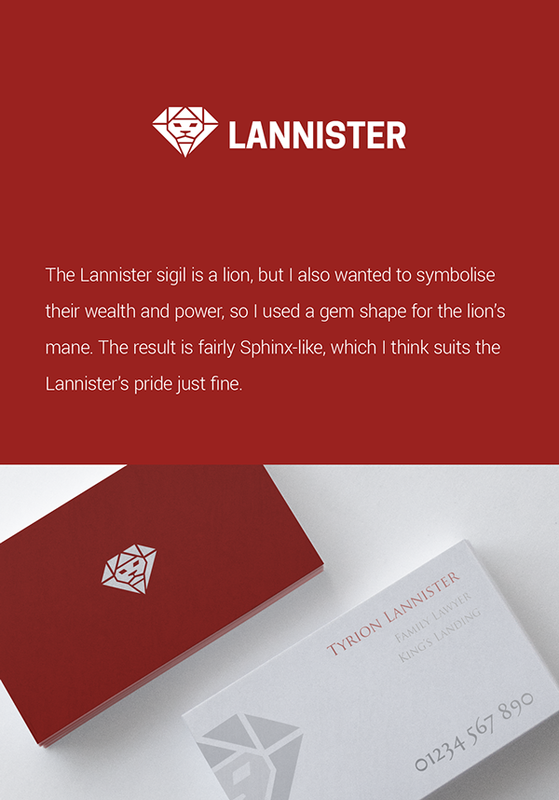 Graphic designer Ed Wain does a fantastic job capturing the essence of each house and giving the sigils a modern twist. More here.